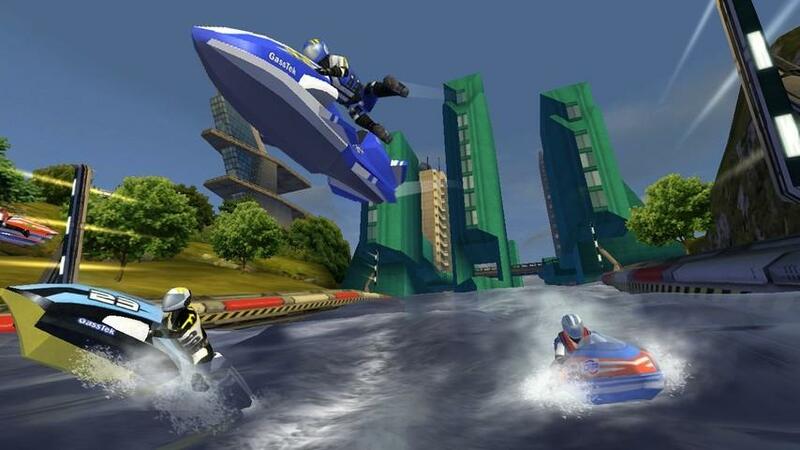 For more Best Games Of 2011, see Part 2: Action & Adventure and Part 3: Puzzle & Casual. 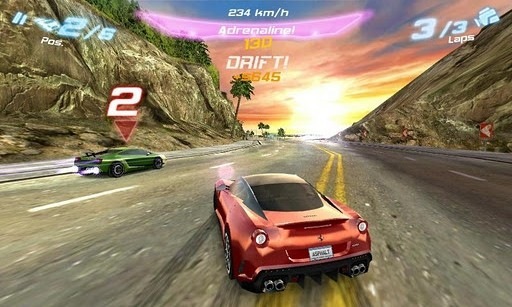 Asphalt 6: Adrenaline HD is a fast-paced, arcade racing game that is hard to put down. 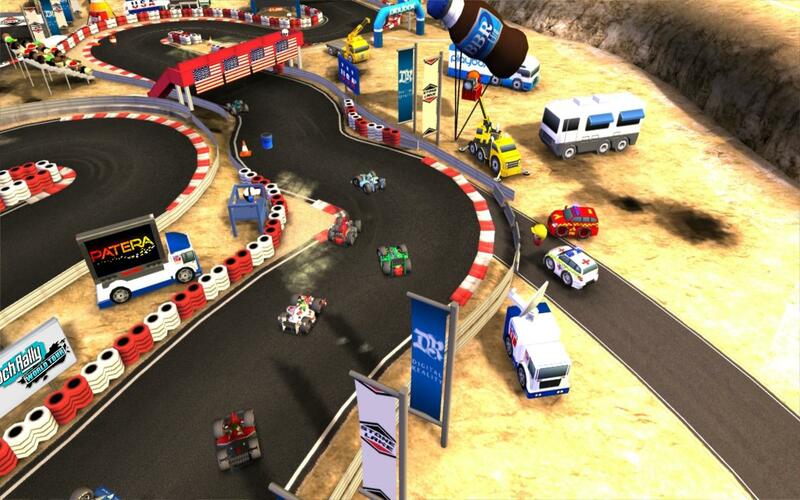 Race against friends or the rest of the world in online multiplayer, take on AI opponents in over 50 events, and build a collection that could take on the world. This one is all about the escape. 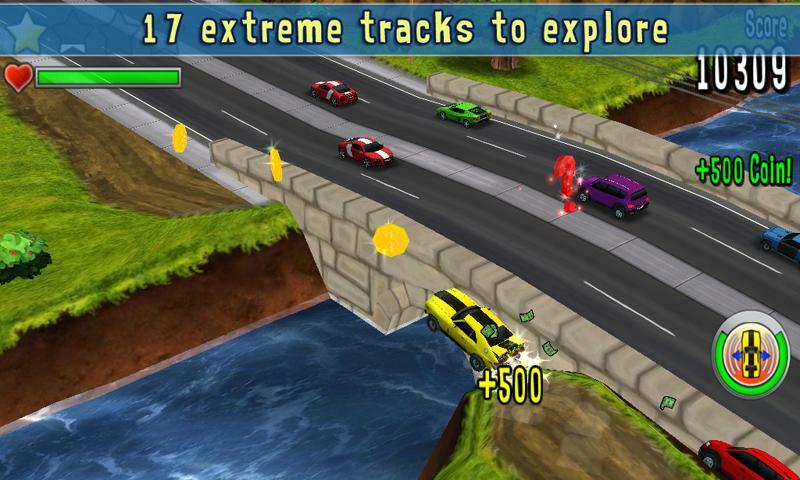 Race your way through 16 different levels with the cops hot on your tail, and do everything you can to leave them behind. 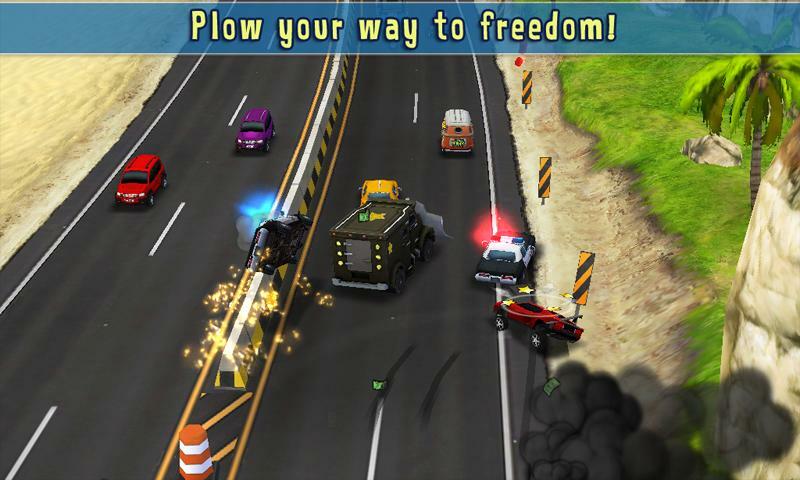 Swerve in and out of traffic, lead the police into oncoming traffic, hit intense jumps, and escape with your payload. 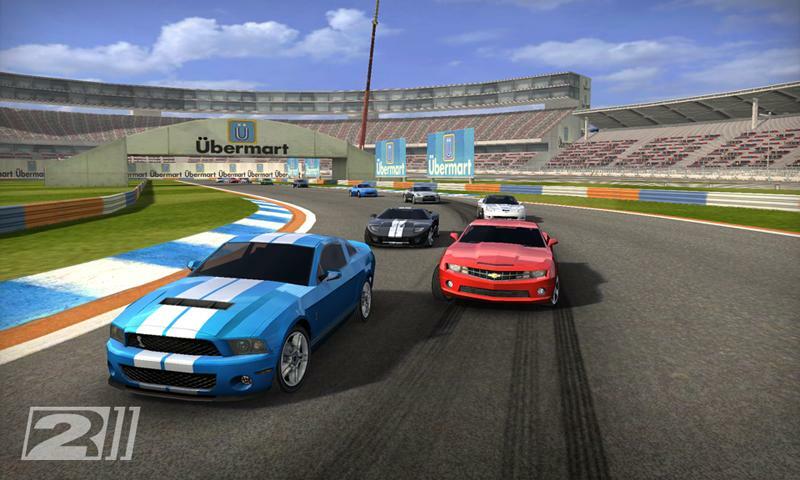 Bang Bang Racing THD is an action-packed game optimized for Tegra devices. 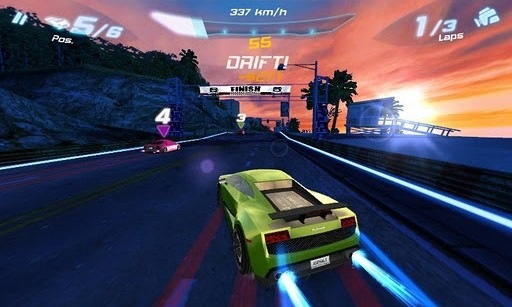 If you happen to have a Tegra phone or tablet, you'll experience some incredible graphics along with excellent gameplay in this fast moving racing game. 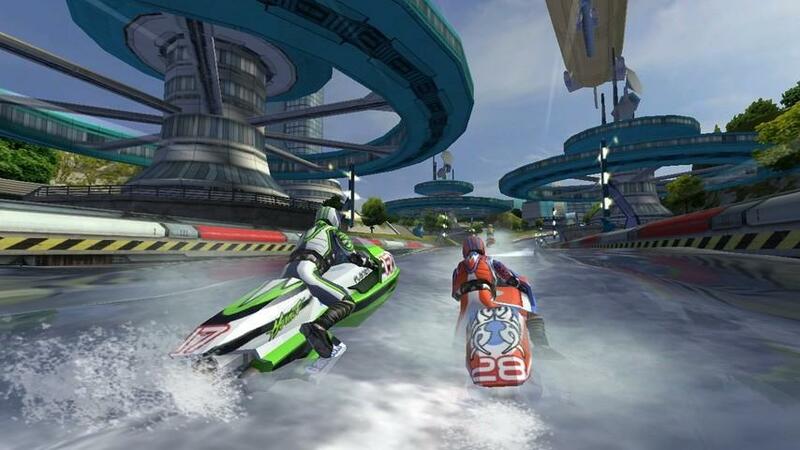 Riptide GP is a unique racing game that features jet-skis. 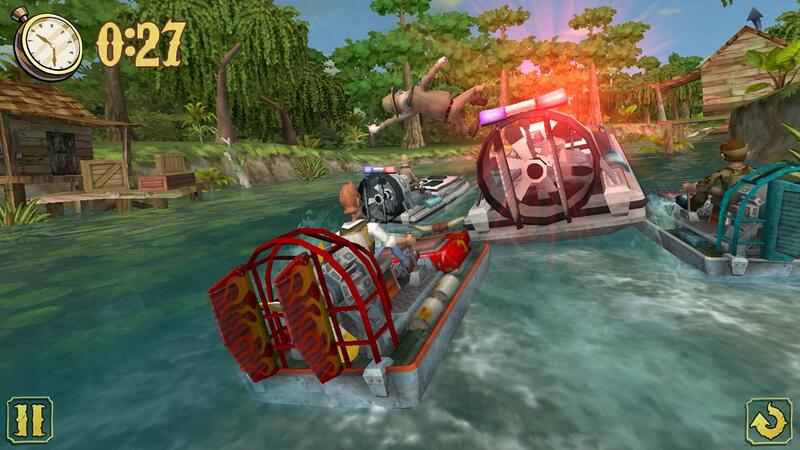 What's great about this one is that the physics and graphics make the game seem as close to real as it gets. 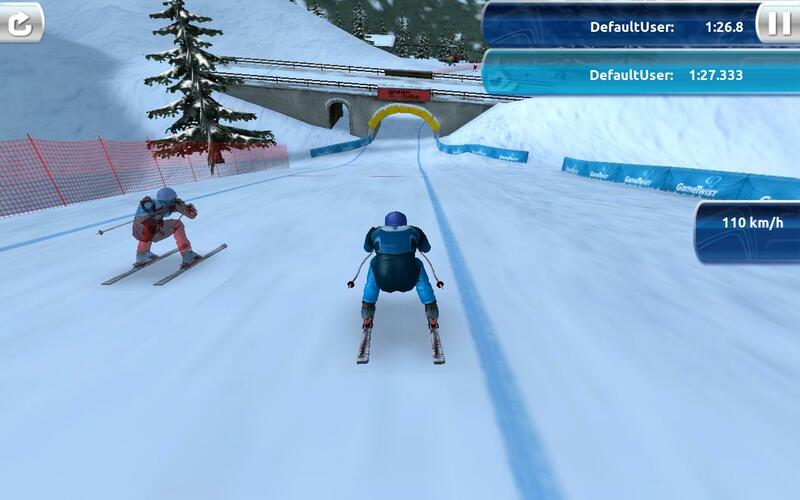 While it is enhanced for Tegra devices, it runs and looks just as incredible on other devices as well. 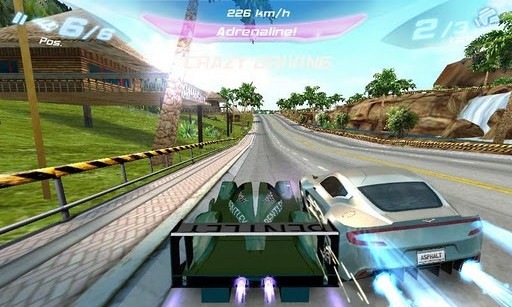 Shine Runner comes from the same developer who made Riptide GP, and this one is just as unique. 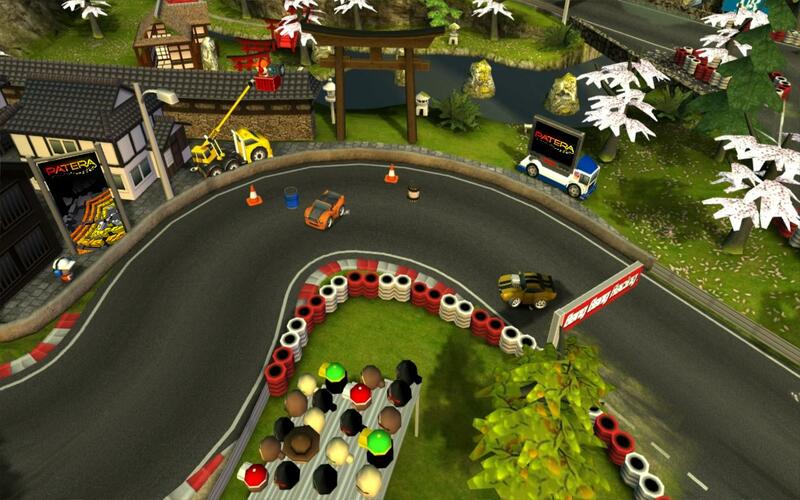 Personally, this is my favorite racing game to date simply because the theme is so hilarious. 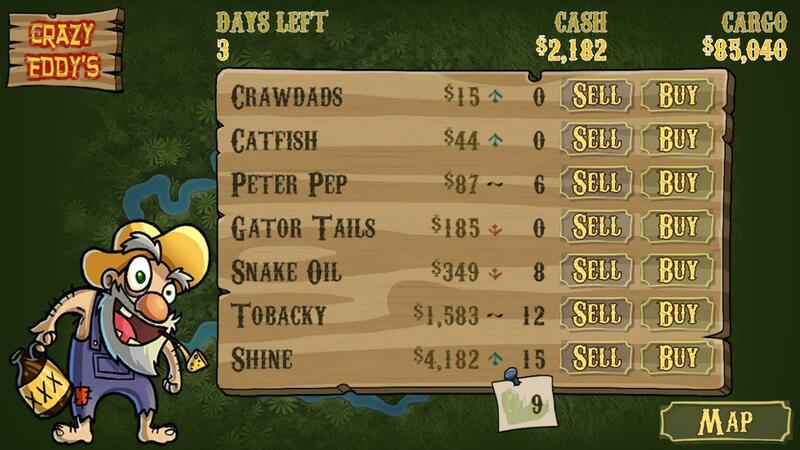 You're a country boy out to smuggle several different backcountry essentials across the bayou. 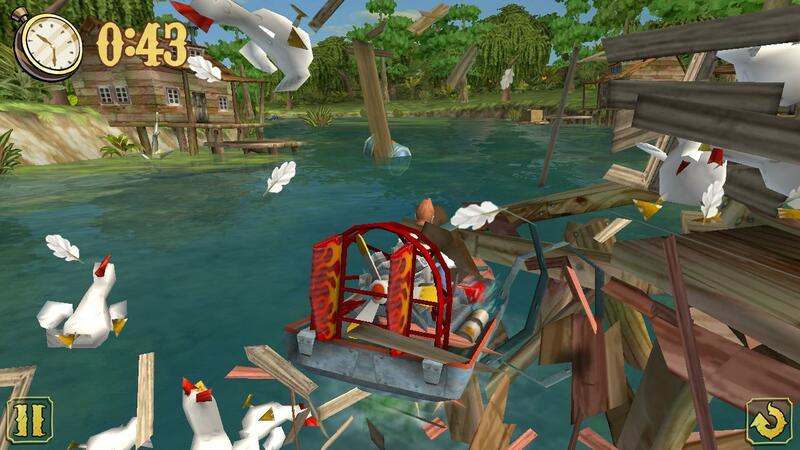 Your vehicle of choice is an airboat, and awesome game physics make driving it very realistic. 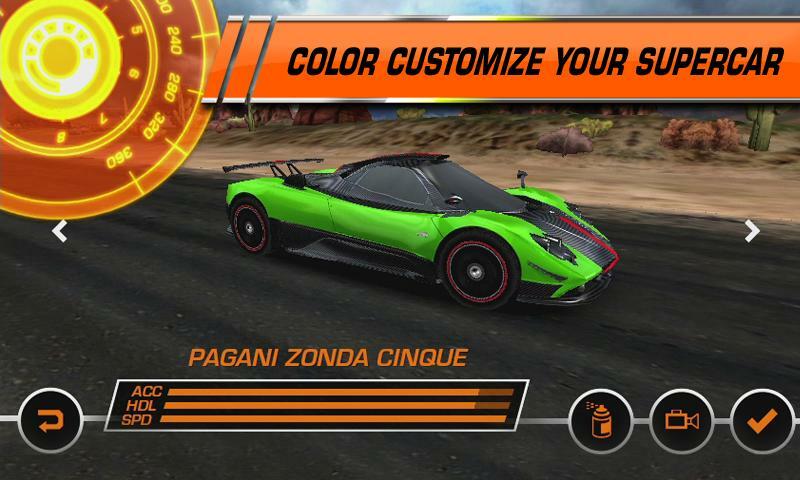 Real Racing 2 is another Android racing game striving to be of consol quality, and it does a damn good job of doing so. 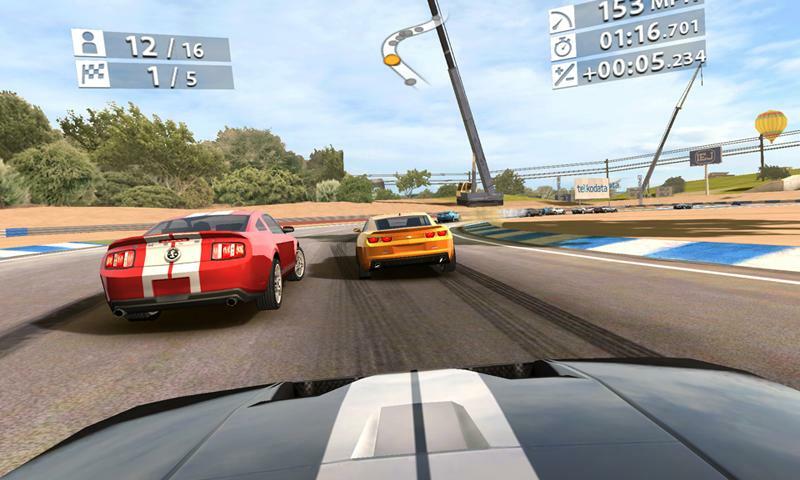 With this game you'll be able to feel the speed of the raceway right from your phone or tablet. 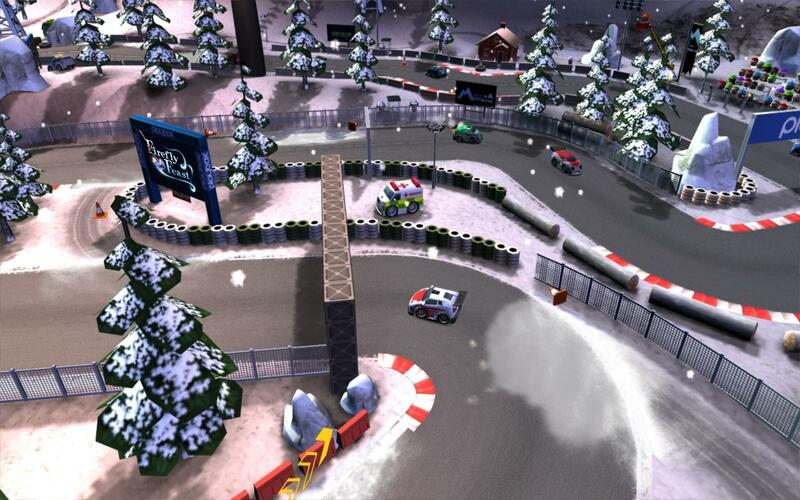 The graphics are beautiful, and if you're looking for a casual racing game to pick up here and there, this is it. 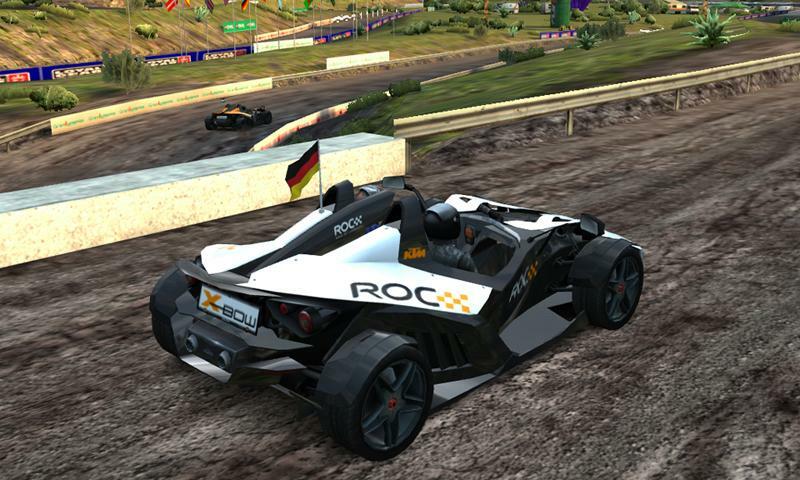 Race Of Champions puts a nice spin on racing by recreating real ROC events and putting you in the drivers seat. 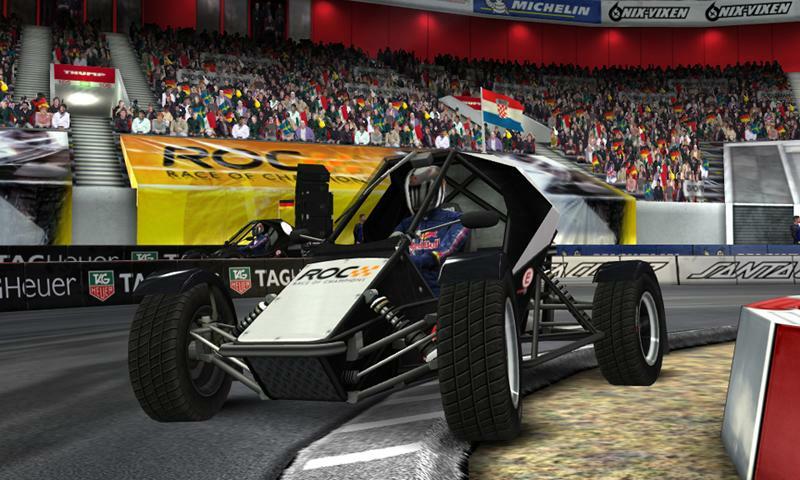 The courses are exact replicas of ones featured in the most recent ROC events in places like London and Paris, and the cars are replicas of real cars used in these races. 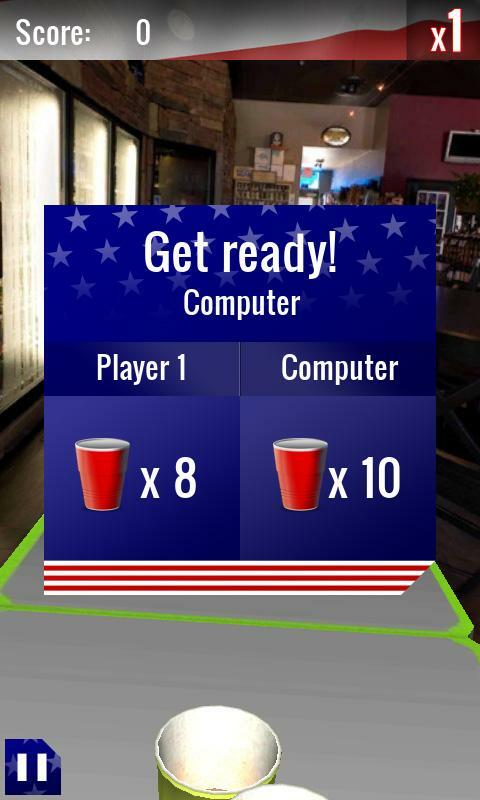 Will you have what it takes to come out on top? 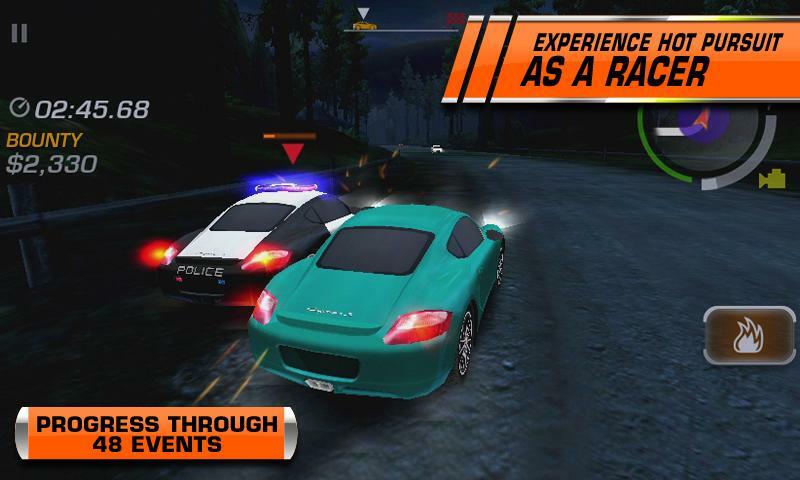 I have always been a huge fan of the Need for Speed series, and Hot Pursuit for Android is no different. 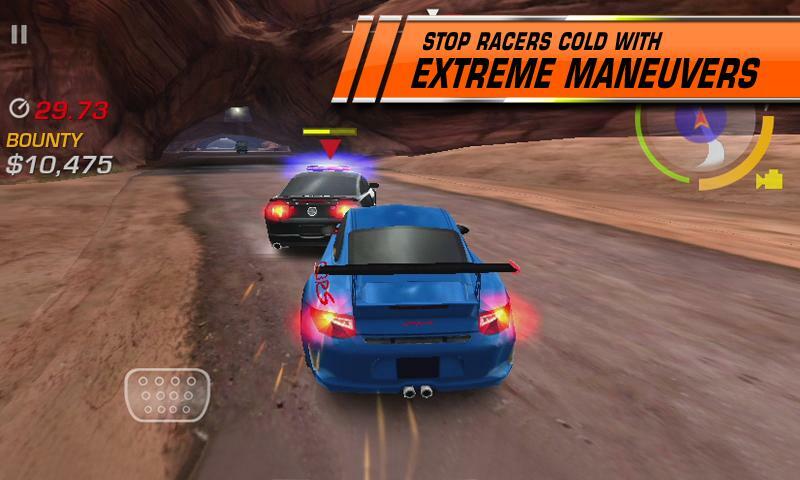 Drive at break-neck speeds in supercharged cars in a desperate attempt to evade the law. 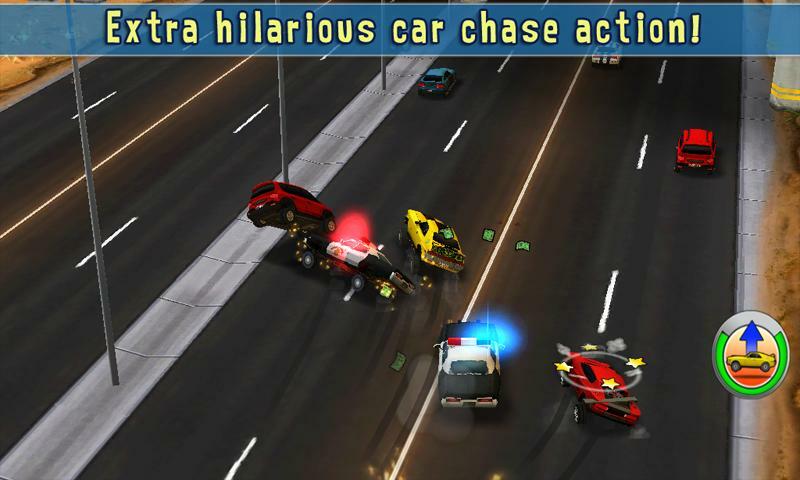 Alternatively, you can mix it up and catch the criminals in supercharged police cars. 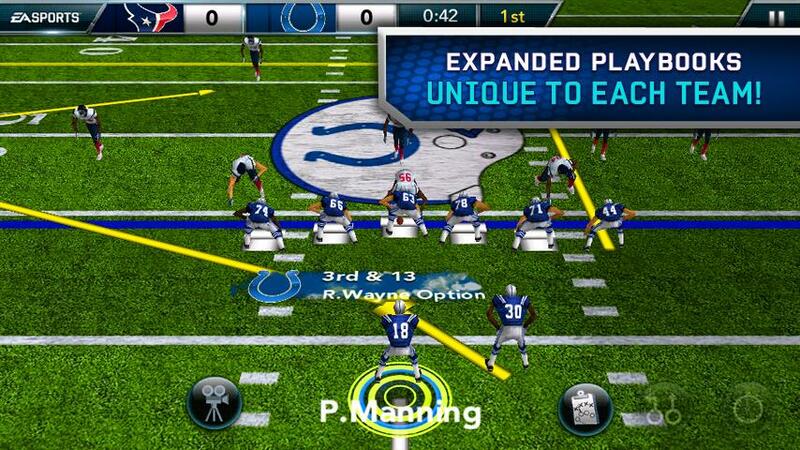 If you love football, then you probably love Madden, too. 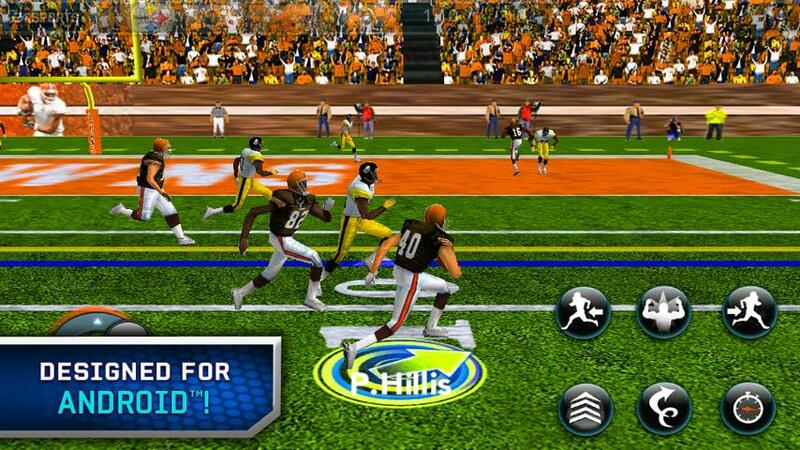 Madden NFL 12 by EA Sports for Android is one of the most dynamic mobile sports games I've ever come across. 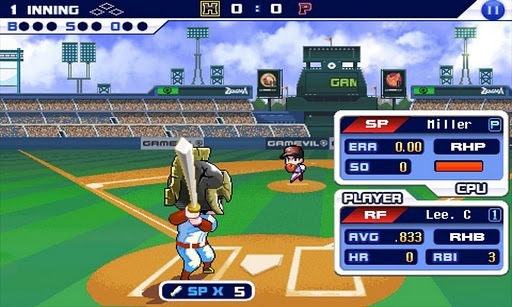 It is a bit different than the console version, but that's okay because it makes for a whole new experience. 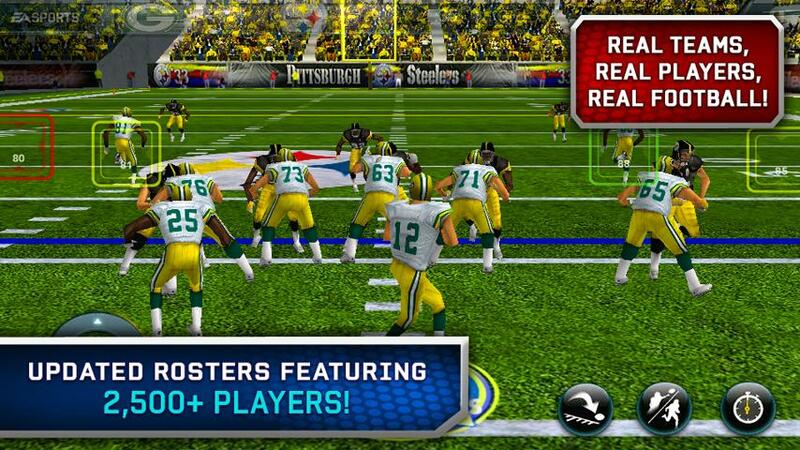 Play through Exhibition mode, a 16-game Season mode, or replay the 2010/2011 Playoffs. Flick Golf! 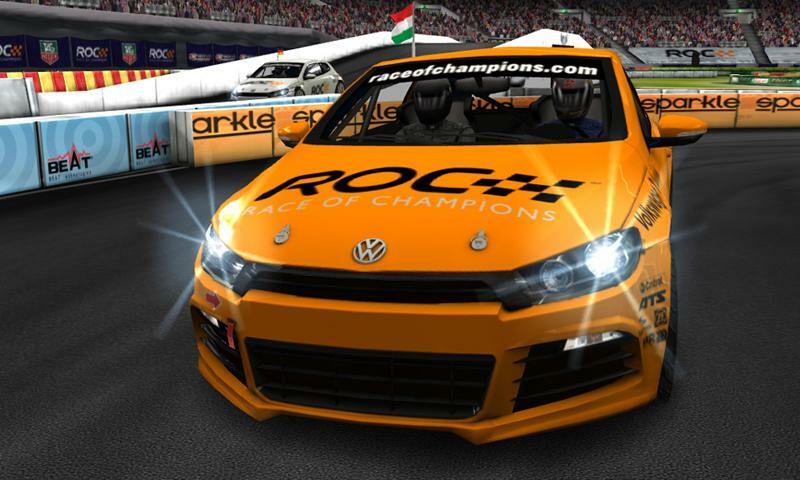 is not only fun to play, but is beautifully well-made in every aspect. 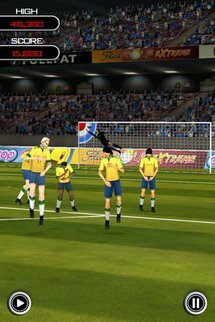 The graphics and physics are incredible, and the gameplay is truly addictive. 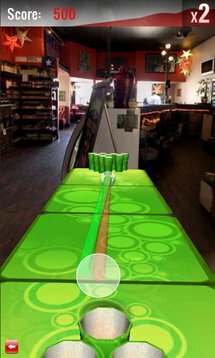 All you have to do is flick your finger across the screen, and watch your ball soar towards the green. 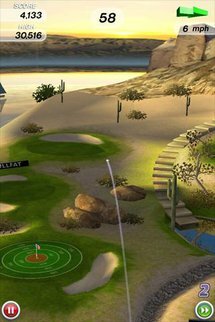 Watch out for usual golf course hazards, and add spin to your shots to bring them closer to a hole in one. Flick Soccer! 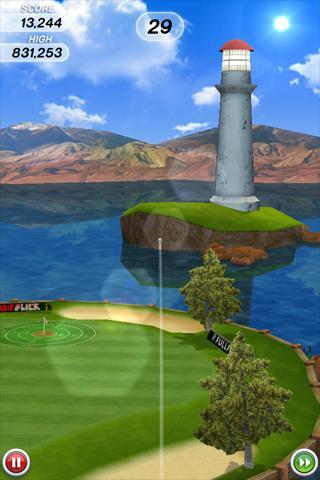 is much like Flick Golf!, as it is obviously made by the same developer. 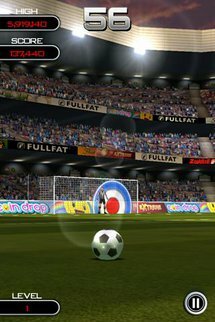 In this one, you can play through several different game modes, and try your best to make a goal against a very intelligent AI goalie. 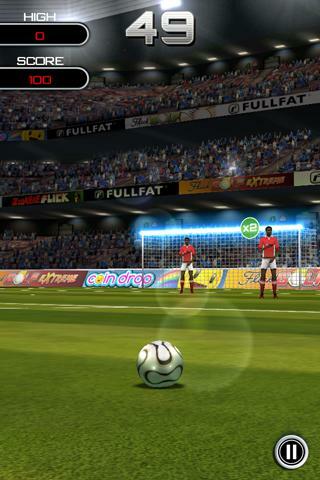 Even if you aren't a huge fan of soccer, this game will still bring you hours of fun. 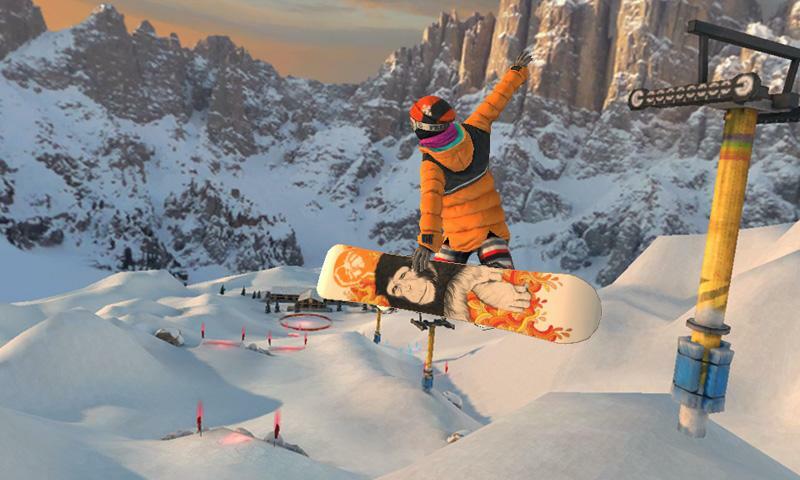 One doesn't really see many snowboarding games on the Android Market, but if you're looking for one, here it is. 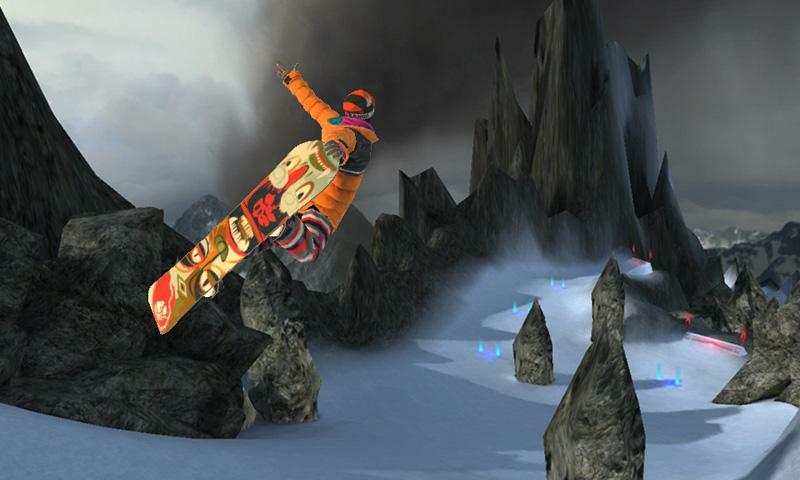 SummitX Snowboarding offers controls that bring the feeling of carving slopes right to your fingertips. 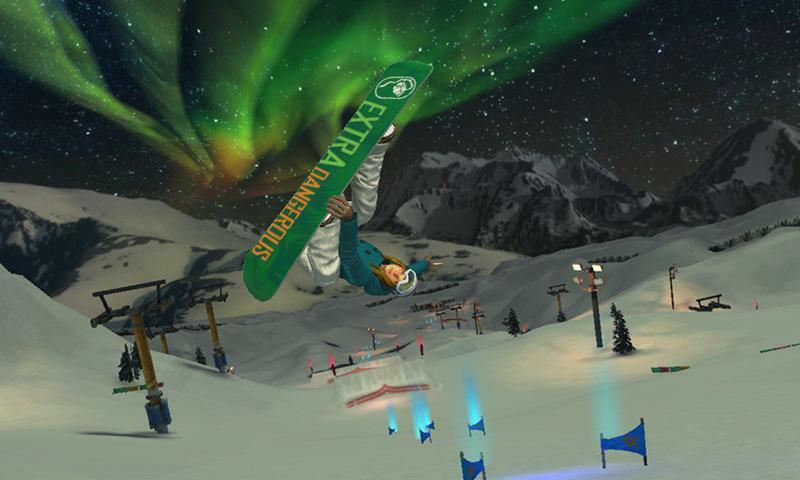 With exciting gameplay, fully customizable characters, and several gorgeous slopes to fly down, this game really has quite a bit going for it. What's not to love about a beer pong game? 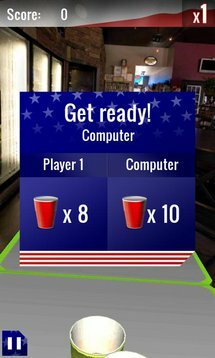 Yes, there are many beer pong games on the market, but Beer Pong HD is the best by far. 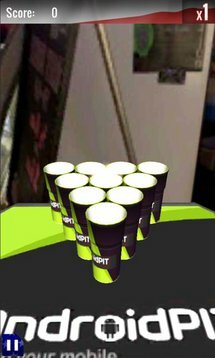 This ball physics are incredibly realistic, you can play online against other pong champions, and the camera starts to sway after you've had a few drinks. 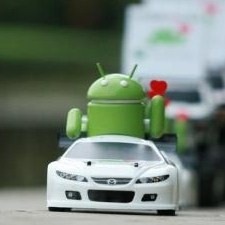 There's even an Android Police table! 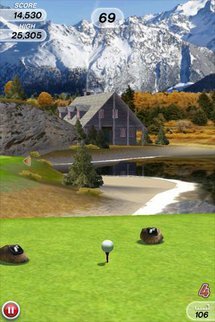 Alright, so this game isn't really as realistic as some would like, but the gameplay is phenomenal. 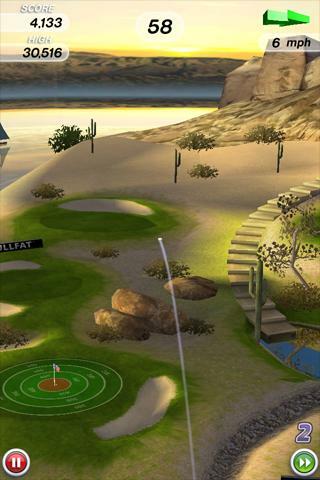 You have several different modes to play through, making you want to come back for more. 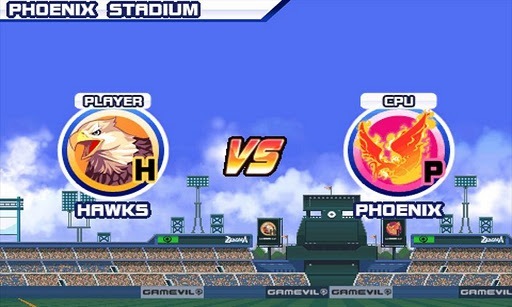 The most unique game mode is My League Mode, in which you build your very own league, RPG style. 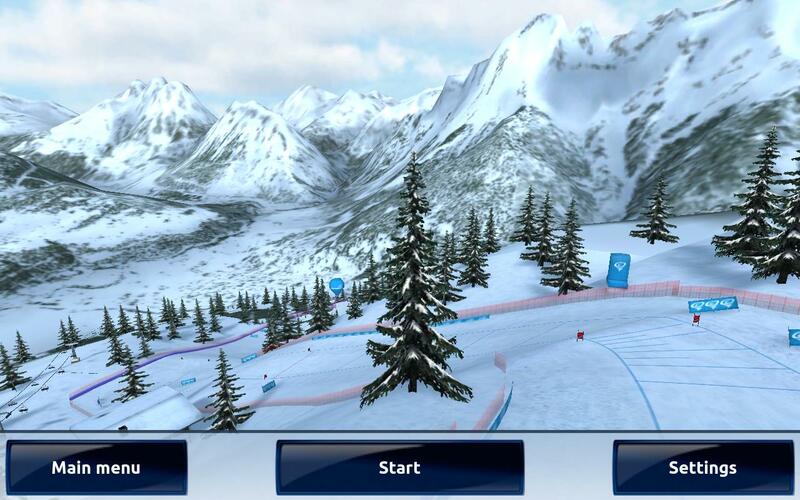 If snowboarding isn't your thing, check out Ski Challenge 12. 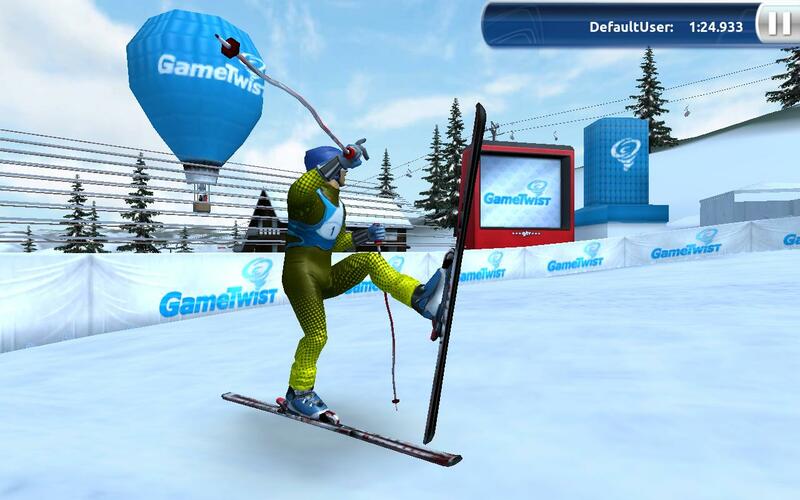 You'll be playing the role of a downhill skier, and can compete in actual tournaments against the world. 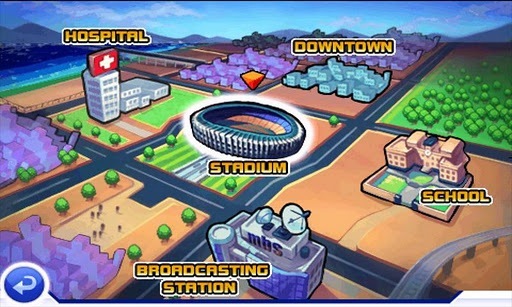 The whole game is actually centered around these tournaments, and that makes it even more fun to play. 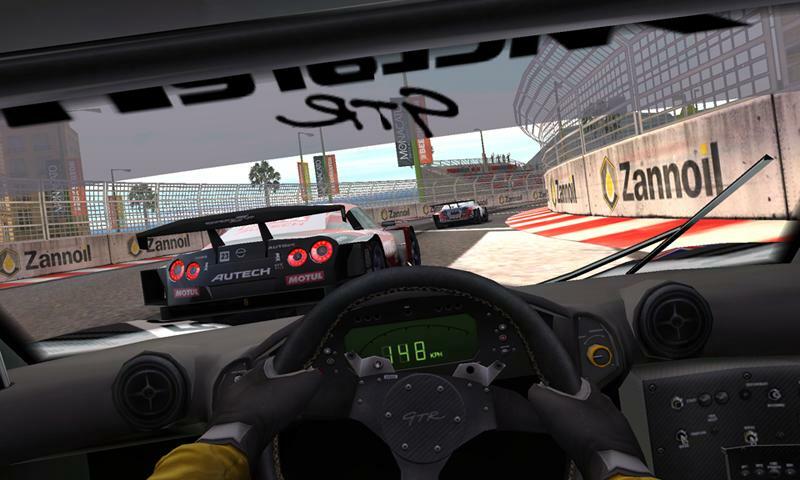 If racing and sports games just aren't your thing or you're just hungry for more awesome games, check out Part 2: Action & Adventure and Part 3: Puzzle & Casual of the Best Games Of 2011 series.